Born in 1901 in Philadelphia, Pennsylvania, the son of a journalist. Attended Columbia University, beginning in 1920. 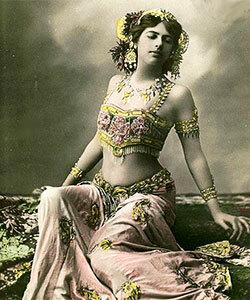 Was expelled in 1922 for writing a play that was deemed “blasphemous” by the University. 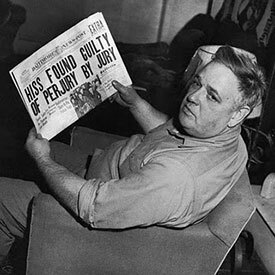 Joined the American Communist Party in 1925 and became a writer for its main publication the Daily Worker. Married Esther Shemitz, herself a Communist, in 1931. 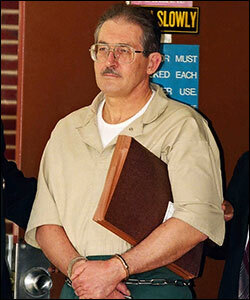 His wife got him involved with the Communist underground movement seeking to overthrow the United States government. 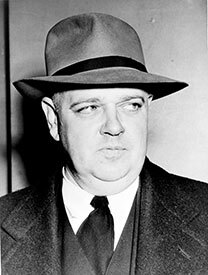 Chambers moved to Baltimore in 1934, using the name George Crosleyas he delivered stolen classified documents to a Russian agent, Colonel Boris Bykov. After becoming disillusioned with Communism and the party, Chambers left the ACP. 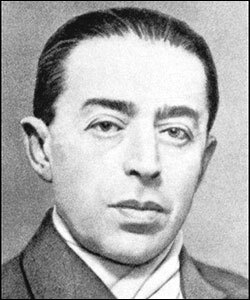 In 1939 after watching the signing of the non-aggression agreement between the Soviet Union and Germany, Chambers decided to approach U.S. officials and tell them what he knew about Soviet espionage efforts within the U.S. Having found employment with Time magazine, he turned to another journalist named Isaac Dan Levine who introduced him to the Assistant Secretary of State Adolf Berle whose position involved national security. 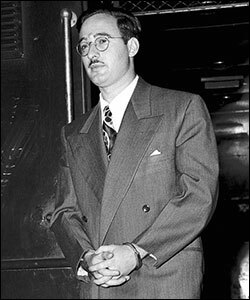 Chambers confessed his actions to Berle and told him of other Soviet-controlled agents working within the U.S. government and government installations. Chambers exposed mathematician Franklin Reno an employee at the Aberdeen Proving Grounds (home to bomb and explosives research), as well as Colonel Bykov. Chambers also cast light on Alger Hiss, a former State Department official and former Director General of the United Nations. 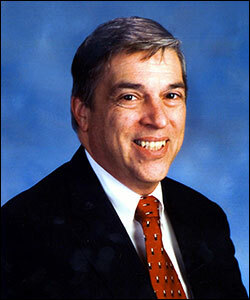 Chambers claimed that Hiss was Communist and had served as a high level spy within the State Department for years. The allegations about Hiss were relayed to the highest level of government, the Oval Office of the White House, where President Franklin Roosevelt was purported to have laughed at the allegation as preposterous. The matter was dropped and Chambers returned to Time magazine where he was promoted to the position of Senior Editor in 1948. 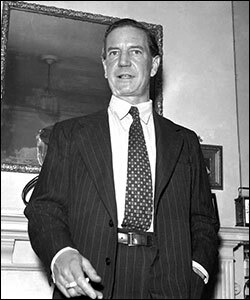 On August 3, 1948, Chambers was called before the House Un-American Activities Committee and reiterated his allegations. He again focused on Alger Hiss. 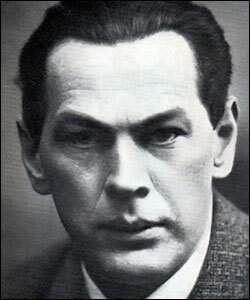 Hiss offered to appear before the committee to deny the charges and was called in on August 5, 1948. Hiss stated that what Chambers was saying was absolutely untrue and challenged Chambers veracity. Furthermore, Hiss stated that he had never been a Communist and had never even met Chambers. The committee recalled Chambers and told him of Hiss’ rebuke. Chambers began revealing specific details about Hiss and his family. His information about the family’s personal information was so detailed and so specific, it became apparent that it could only have been obtained through personal knowledge. When Hiss was recalled, he confirmed much of what Chambers had stated about the Hiss family and then acknowledged that he may have known Chambers before, but under his assumed name of George Crosley, when his appearance was different. 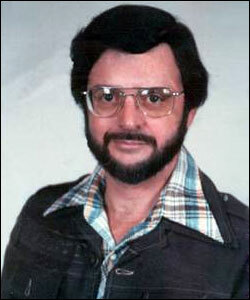 Chambers later appeared on the Meet the Press television show and reiterated his belief that Hiss was indeed a Communist spy. Hiss sued him for slander. The Committee turned up more evidence that seemed to support Chambers’ allegations and Chambers provided more information to support his claims. Chambers produced film of photographs of classified documents from the State Department that he claimed had been retyped by Hiss’ wife. Furthermore, Chambers directed authorities to his farm property where he had hidden more undeveloped film in a hollowed-out pumpkin. Hiss was subsequently indicted for perjury for claiming not to have known Chambers after July 1935. The trial began on May 31, 1949 and the prosecution entered into evidence the Hiss’ typewriter that seemed to match directly with the type in the retyped documents. 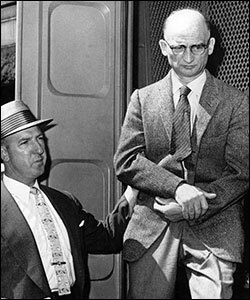 After the trial resulted in a hung jury, Hiss was retried in November 1949 and was convicted in January 1950 and sentenced to five years in prison (Hiss was never charged with espionage). For the rest of his life, Hiss attempted to overturn his conviction but met with little success. Chambers faded from the public eye and died in July 1961. In 1984, President Ronald Reagan awarded Chambers the Medal of Freedom, the highest civilian honor in the United States.